Club Car needing a tune up? 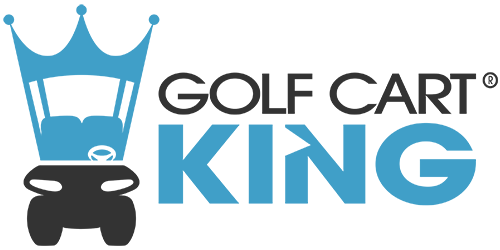 Our kits are some of the finest on the web and available for DS, Precedent, XRT, Turf, and Carryall gas golf cart models. A tune up kit includes; air filter, oil filter, spark plugs, and fuel filters. Everything you need to preserve the life of your golf carts engine.